For a brand that for a long time were only known for big forgiving chopper irons, when they put they’re minds to producing a players forged iron Callaway knocked it out of the park. When you have legendary designer Roger Cleveland on the staff you have one of the finest iron and wedge shapers in golf. 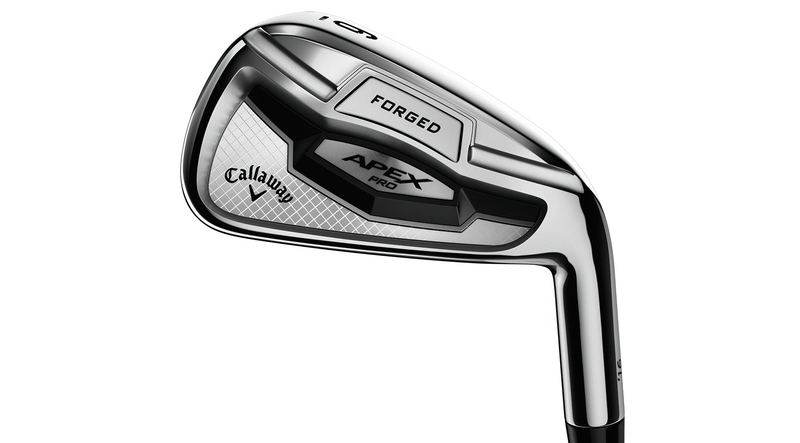 Callaway's’s tour staff asked for an iron that had the higher trajectory and forgiveness of the Apex Pro, but the looks of the X Forged ’13 irons. So lots of playability in an almost blade like looking iron. Progressive flow weighting from the multi-material design gives you the precision, playability and MOI you need for each club. 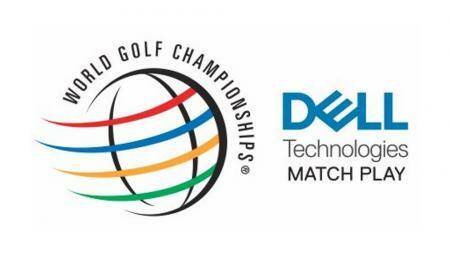 The multi-material design optimizes the Center of Gravity of each club. The longer irons (3-5) have more offset and a tungsten insert to lower CG for higher launch. The shorter irons (6-A) have a higher CG for a controlled, penetrating trajectory. The Apex Pro is forged from 1025 mild carbon steel. Advanced quadruple net forging creates the soft feel that better players prefer. They have a classic look that the best players want to see, and their extensive input played a huge role in how Callaway designed these irons. Stock shafts are the Project X and UST Mania Recoil 95 and 110 models.